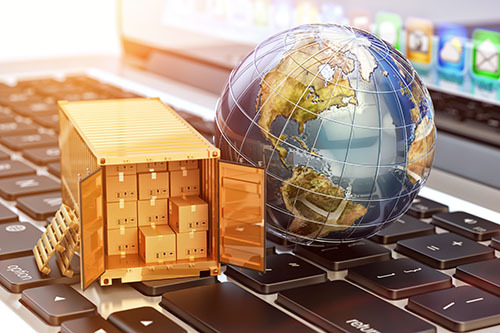 U.S. Customs and Border Protection recognizes that trade supply chains are rapidly transforming themselves through the world of e-commerce and wants its regulatory oversight and technology to keep pace. Robert Perez, CBP’s deputy commissioner, during the agency’s recent 21st Century Customs Framework public meeting in Washington, D.C., said there’s “a great sense of urgency” within the agency to more fully understand those changes in international trade and how best to weed out illicit activities. He noted that the 1993 Customs Informed Compliance and Modernization Act “was a generation ago” and it’s long overdue for “substantive change” to reflect the current and future trade landscape. Within the past three years, e-commerce trade, which includes mostly small shipments with de minimis values of less than $800, has been a boom for the U.S. economy, but CBP officials worry about the potential safety and legitimate business threats that this rapidly moving cargo may contain, such as opioids, unhealthy products and counterfeits. “We have consumers functioning as importers without an awareness of how international trade functions,” Perez said. Last year, CBP oversaw about $2.6 trillion in imports, processed about 29 million imported containers and collected an estimated $52 billion in duties, taxes and fees. More than 2 million e-commerce shipments enter the U.S. daily.